This course is offered to international students who want to become acquainted with Swedish culture and sports. The main idea is to introduce students to Swedish culture by combining theoretical aspects with direct experience and to use sports and leisure as a reference point of such experiences. As the course will include a lot of physical activities, team building and outdoor experiences, relatively few traditional lectures are offered. Besides the experience-based learning approach, comparing the different experiences and perspectives of a culturally mixed student group, is another important learning tool in this course. It is an advantage if you have experience of sports and/or coaching in sports in your own country. 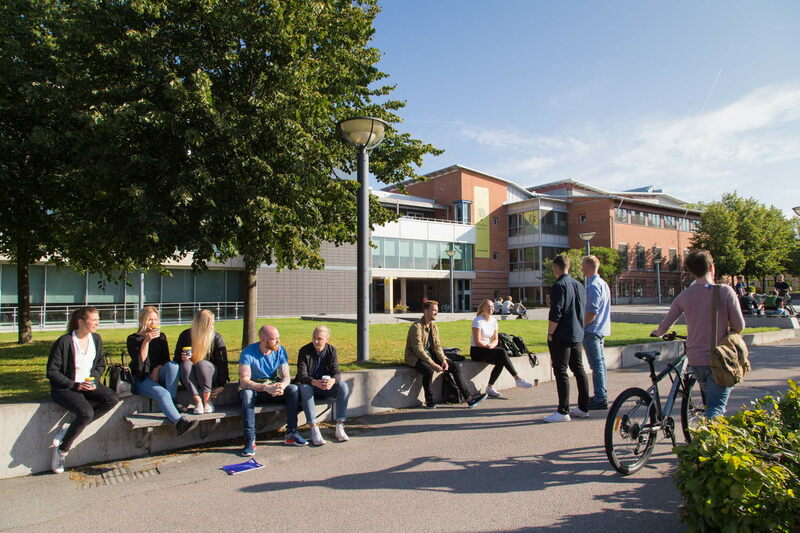 The course is especially suitable for students in Culture and Sports or students in teacher training who would like to know more about Swedish culture through typically Swedish sports and leisure activities. General entry requirements. One year of university studies (equal to 60 credits). English course B.